This post has been sponsored by the PRIMP Network and PMD Beauty. 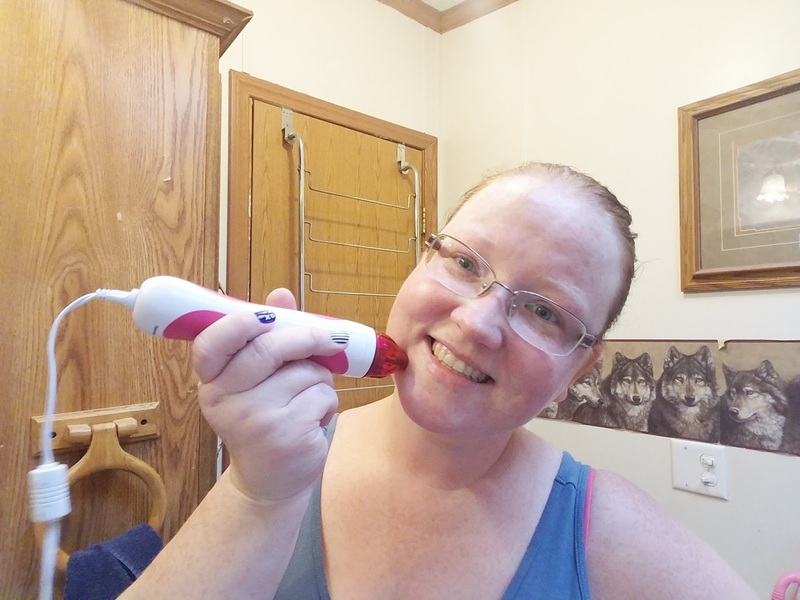 I was gifted the PMD Microderm in exchange for an honest review. As always all opinions are 100% my own. Thank you for supporting brands that help me bring you great content! Alright, it's confession time... 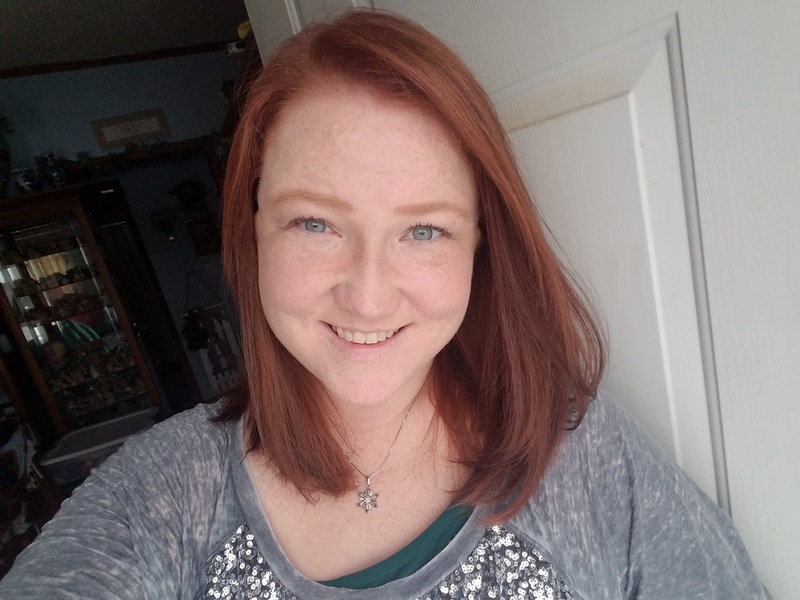 I have always had very sensitive skin, so I don't always feel comfortable not wearing makeup. I have redness in my cheeks and cystic acne around my time of the month. I absolutely hate going out of the house with out any powder to cover my issues. I started using the PMD Microderm about two months ago, and I have to tell you, using the device is smart, convenient, and effective. And my skin is finally GLOWING! Which means that I am also starting to get comfortable in my own skin. It's crazy how much confidence I have right now. 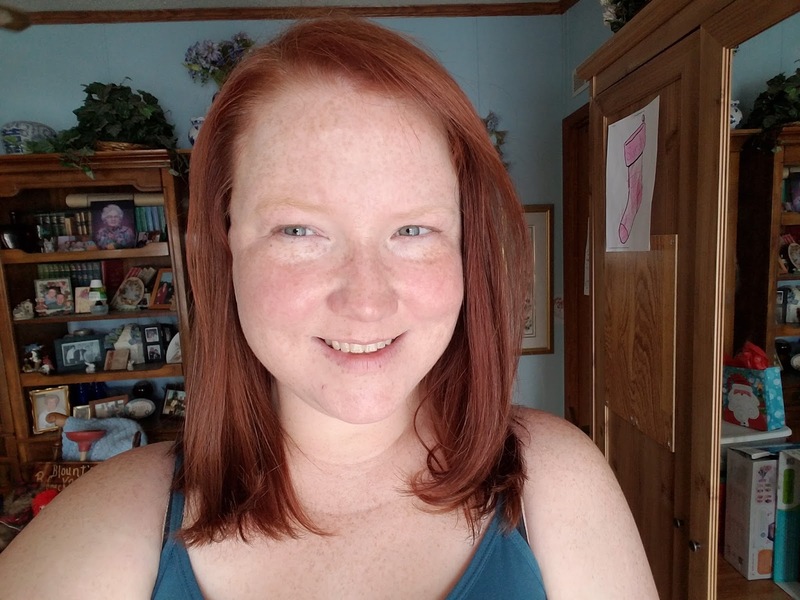 In the first picture, (which was taken about a week before I started using the PMD) you can see the redness in my cheeks. I am looking into the light, hence the squinting, but I wanted you guys to get the full picture. AND I am NOT wearing makeup. Like I said before, it was hard for me to go out with just moisturizer on. In the second picture, I am wearing some bb cream and highlighting powder; along with eye makeup and my brows are done. The difference in my two photos above is attributed 100% to my PMD Microderm. It has been so easy to use and convenient. I only use it once a week- usually on Sundays when I do my masking and such, so it doesn't interfere with my normal beauty routine. But I haven't even gotten to the best part >> it takes less than 5 minutes! So let me tell you about my little miracle device. What is the PMD Microderm? The PMD Beauty Microderm device is an at-home skincare tool that mimics the results of a professional in-office microdermabrasion treatment. The PMD Microderm combines a patented spinning disc embedded with aluminum oxide crystals and vacuum suction that increases circulation and triggers the skin’s natural healing process which boosts collagen and elastin leaving skin firm, fresh and radiant. Both the spinning disc and the suction work together to remove dull, dead cells from the surface of the skin and leaves skin feeling soft, fresh, and radiant. How often do you use the device? The PMD Microderm is recommended for weekly use. Weekly treatments reduce the appearance of fine lines and wrinkles, blemishes and enlarged pores. Results can be seen after just 1st session. Maximum results will be seen after 8-12 weekly sessions. Long term results diminish the appearance of fine lines, wrinkles, pore size, blemishes & dark spots. To learn more about the PMD Microderm, visit PMD's FAQ page. The box includes the PMD device, a power cable, multiple discs, and two caps (one for face and one for body). 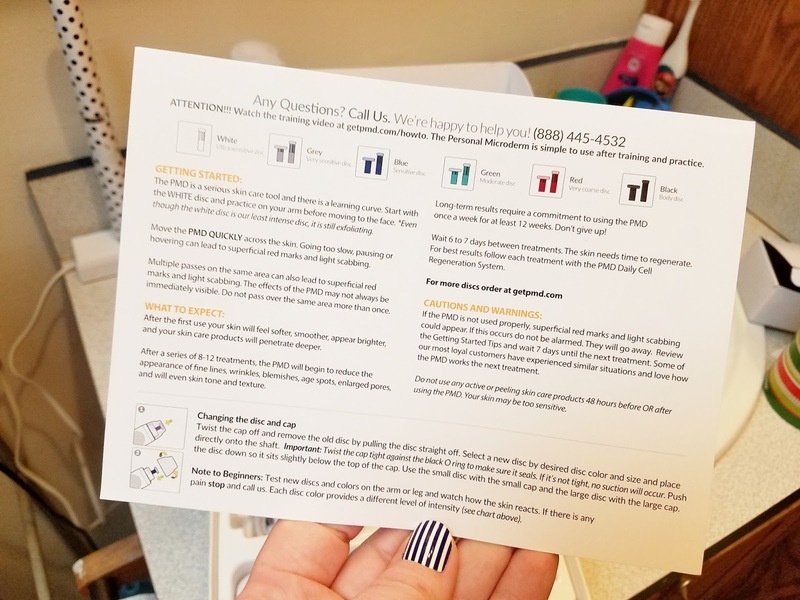 Also included is a two sided how-to instruction card. 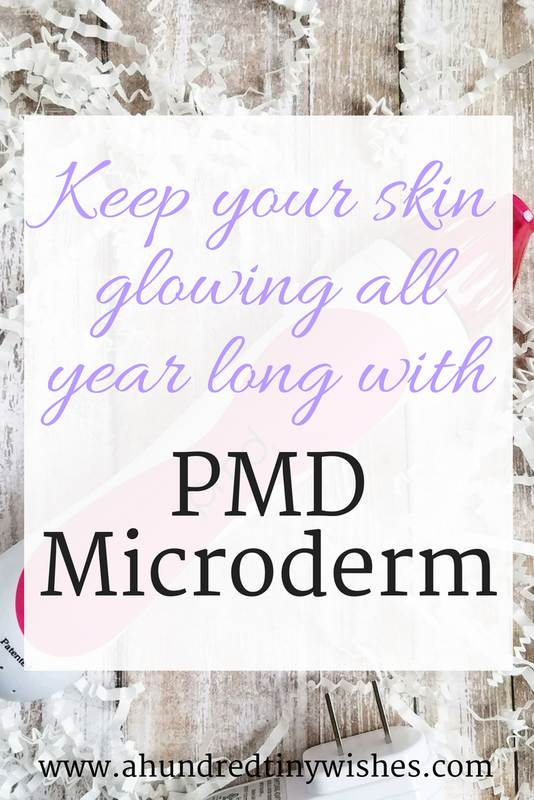 Using the PMD Microderm is a breeze once you get use to it. Here's how in detail. 2. Begin with the White Training Disc. Practice on your arm or leg before using on face. Pull the skin taut with your free hand to allow the Personal Microderm to smoothly glide over the skin. 3. Move the Personal Microderm in an upward fluid motion across the skin. Do not hover on any spots and move quickly. 4. Immediately after treatment, wash and dry the skin. Apply a calming toner and recovery moisturizer. 5. Clean the cap and filter after use with rubbing alcohol or antibacterial soap. You can see more facial tips and how-to guides here. Other than me gushing about the PMD, I have be real honest. At first I was a little bit worried that the PMD wouldn't be great for my skin. Like I said- my skin is sensitive. 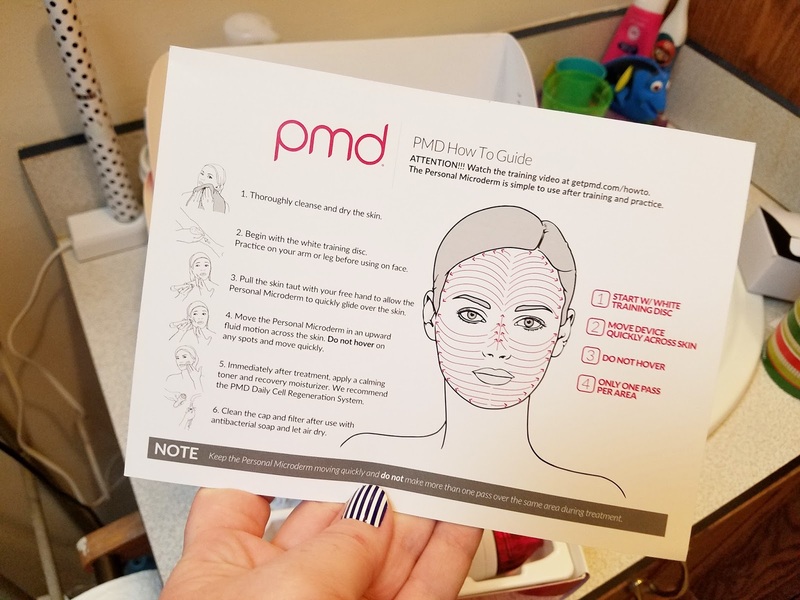 After using the PMD, I did notice that my face looked red and felt warm, but both only lasted less than an hour (less if I used a mask; which I did each time). And that is normal to feel like that. The idea is that the spinning disc, along with suction, is essentially taking the dead skin off of your face. There is going to be some discomfort. BUT I DID NOT FEEL ANY PAIN whatsoever. 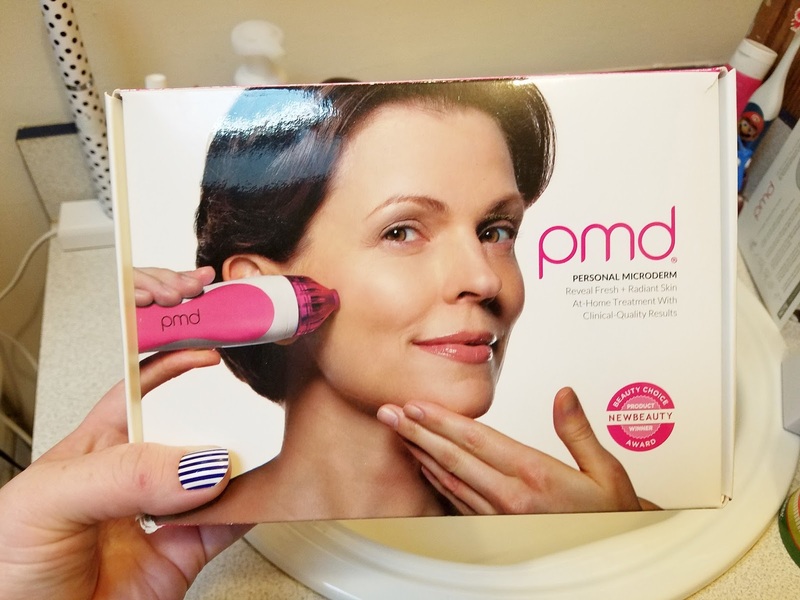 If you are interested in trying out the PMD, which I definitely recommend, because every girl needs this in their life right now, click here and get 20% off with code PRIMP20. Plus, if you don't believe me, check out this other PMD Microderm review. Have you ever used the PMD Microderm? What did you think?